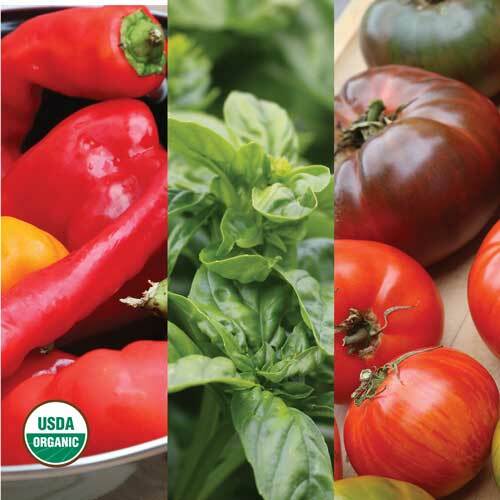 For the last four years, Seed Savers Exchange, in partnership with Seed Matters, has distributed toolkits to over 700 community groups across the United States. These toolkits contained valuable resources that empowered gardeners and community leaders to save seeds, and to share both the seeds and seed saving knowledge with their communities. These community groups hosted seed swaps, started seed libraries, and led educational workshops. They donated seeds to food banks, organized community gardens, and worked with schools to introduce gardening to young students. These passionate gardeners and seed enthusiasts have had a huge impact on their communities, and they are instrumental in spreading the importance of saving and sharing seeds. 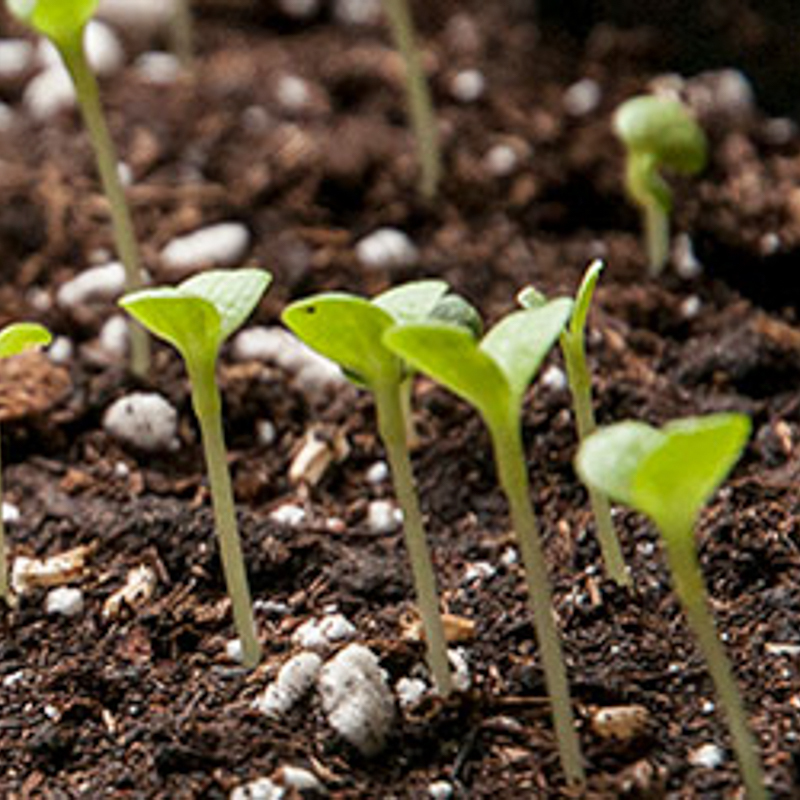 We’re proud of what has been accomplished through the Community Seed Resource Program and we’re excited to announce a new platform, designed to help these growing community seed initiatives thrive: the Community Seed Network (CSN). 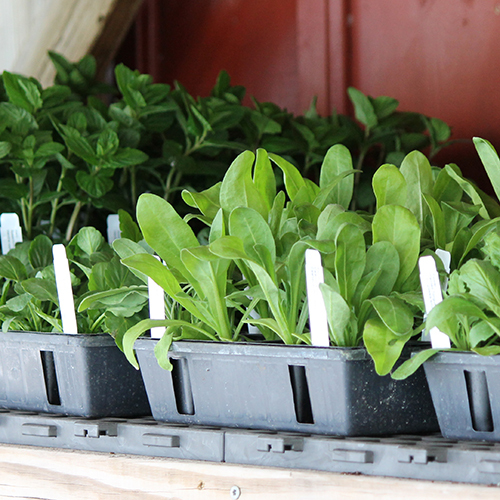 The Community Seed Network is a joint initiative of Seed Savers Exchange (SSE) and USC Canada. The CSN is an online platform built to support, empower, and connect the growing community seed movement across the United States and Canada. When it goes live in February 2018, this website will include an interactive map featuring profiles of community seed initiatives, groups, and individuals across Canada and the United States, a selection of educational materials, and access to SSE’s online seed exchange. The network will make it easy to find community seed resources in your area, learn from other experienced seed savers and seed leaders, and begin your own community seed program. 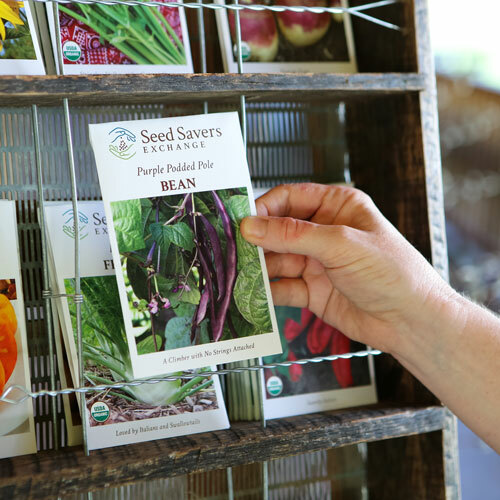 If you are a seed saver or seed keeper, or part of a community seed initiative like a seed library, community seed bank, or seed swap, this network is for you. Sign up for more information, to receive updates on the network, and to be alerted when the platform is live online.